Outside the U.S., countries are already allocating money toward infrastructure projects. For instance, Japan has invested $100 billion for roads, bridges, railways and other building projects in Asia. China has already stated it will put billions into a so-called Silk Road infrastructure project to connect Asian economies. ETF investors can also tap into the sector through a number of options. For instance, the iShares Global Infrastructure ETF (NYSEArca: IGF) and SPDR S&P Global Infrastructure ETF (NYSEArca: GII) track the S&P Global Infrastructure Index. “Investors poured a net $320 million in November and December into BlackRock Inc.’s iShares Global Infrastructure ETF, the largest exchange-traded fund in the category. 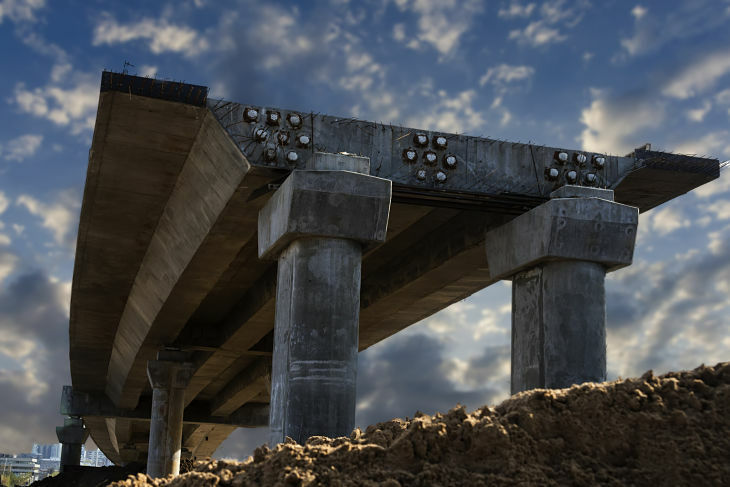 It tracks the S&P Global Infrastructure Index and has climbed about 19 percent in the past 12 months yet investors pulled almost $100 million in January, according to Morningstar estimates,” reports Bloomberg.